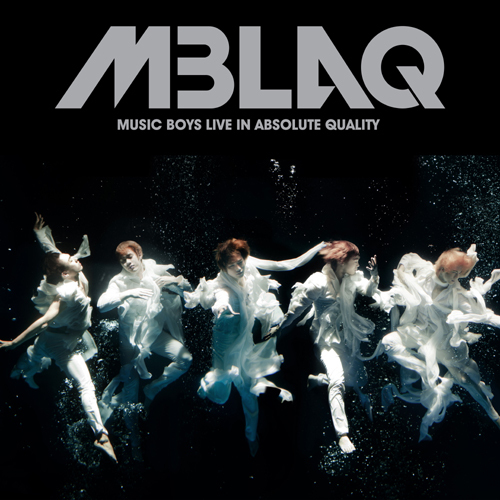 I admit that I wasn’t a huge listener of MBLAQ when they first debuted with ‘Oh Yeah’. I started listening to them when they released ‘G.O.O.D Luv’ which was such a nice mid tempo pop song. Then I followed them during their ‘Y’ promotions; that song…was annoying, but they did have some really good songs on the rest of the mini album like ‘What U Want’. And then, they released ‘Cry’ and I was so shocked. They’ve had okay songs, but this right here.. is pure awesome. The song starts off with a rather cheesy English intro from Thunder then flows into the verse and a really catchy chorus. G.O. really stands out in this to me and I feel like his just owns this song. although i like Oh Yeah and Y, those two songs really didn’t stay with me, but G.O.O.D Luv and One Better Day totally did. and when they did release Cry and the rest of their album, i felt that this was them, like their music style. and Cry was definitely good to listen to over and over again. and G.O. did stand out to. anyways, overall the song just made me think of the good old days and how music used to be like in America. well, thank you for sharing.